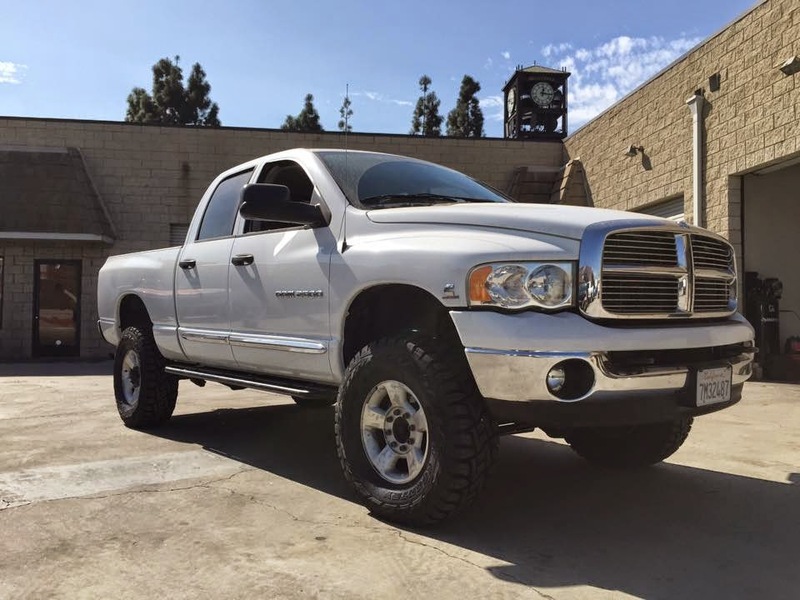 Clean 2009 Dodge Ram 2500 featuring a Carli Suspension Pintop 2.5 suspension system, 17" AE wheels, and 35" Falkens. Our shop 2010 2500 featuring a Carli Suspension Unchained 3.5 suspension system, Mercenary Off Road bumpers front and rear, Walker Evans Racing wheels, and 37" Toyos along with Ian's 2011 featuring a Carli Suspension Unchained 3.5 system, Trail Ready beadlock wheels, and 37" Yokohama tires. 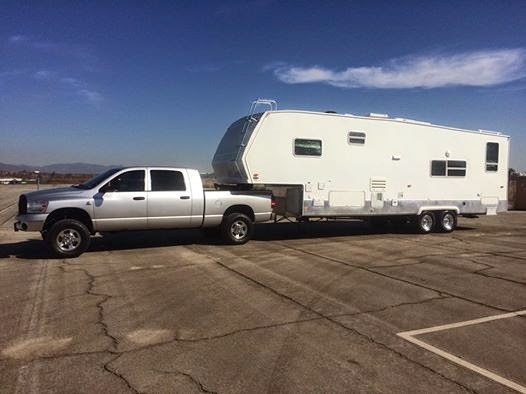 2007 Mega Cab 5.9 Tow Rig featuring a Carli Suspension 2.65 ACV system, Carli Dodge Ram Long Travel Air Bags, and more towing this trailer loaded down with sand rail, quads, and fuel. 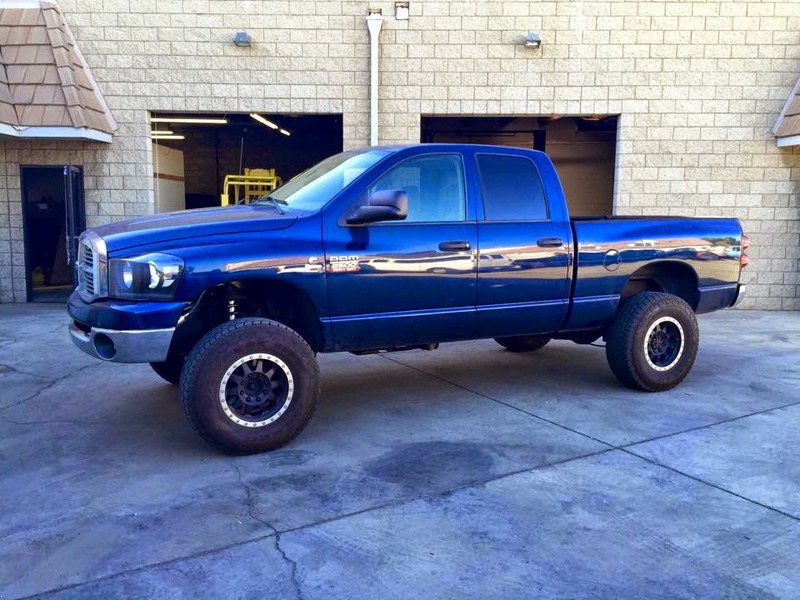 2005 Ram 2500 featuring a Carli Suspension Commuter 2.0 suspension system, Carli Suspension Full Progressive Leaf Springs, and Toyo's new Open Country R/T tires. This truck will be sporting many more upgrades in the next few weeks, so stay tuned! 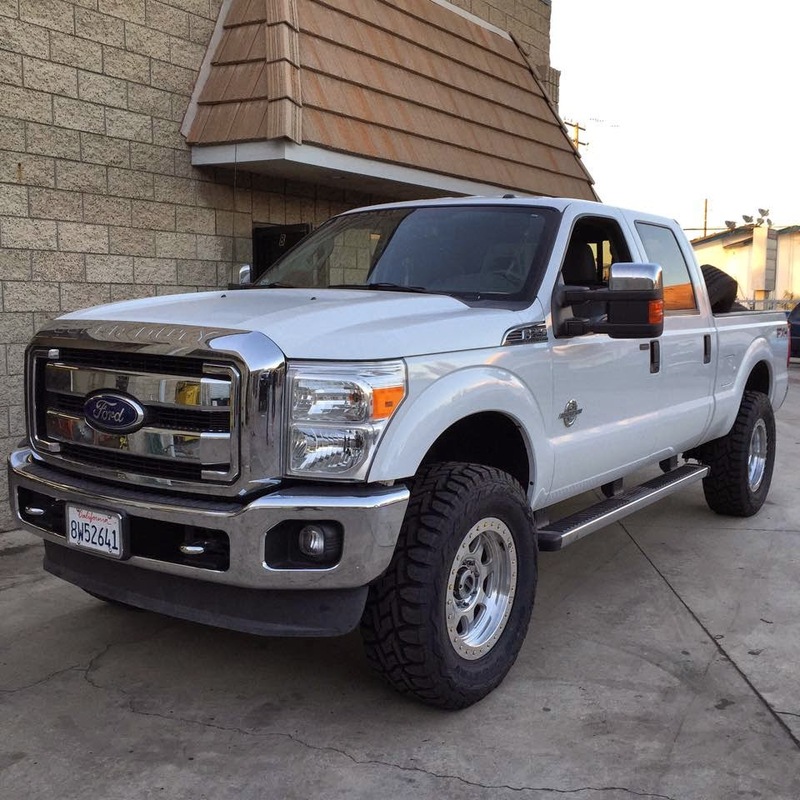 2011 Ford F250 featuring a Carli Suspension Ford Super Duty Pintop 2.5 system. The ride quality difference was night and day with this kit installed! 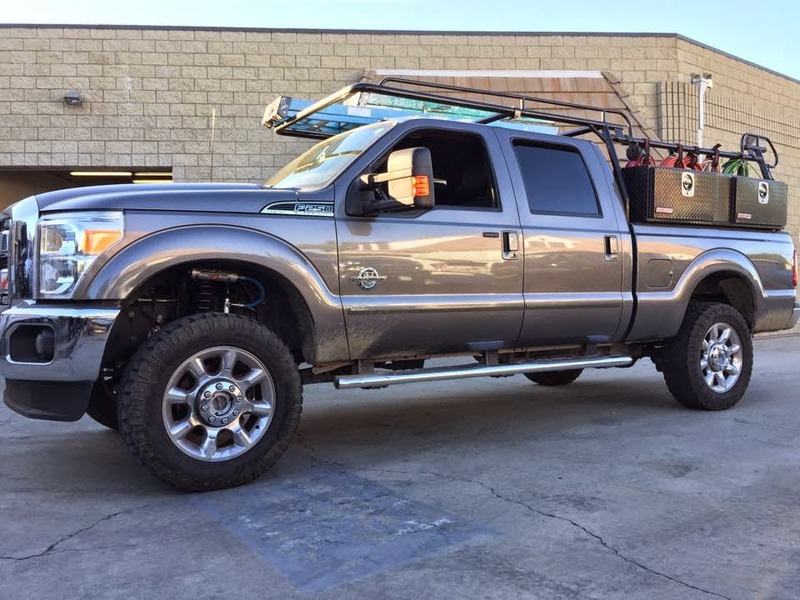 Our shop 2011 Ford F250 featuring a Carli Suspension 2.5" Commuter 2.0 suspension system, 20" Trail Ready Beadlock wheels, and new 37" Toyo Open Country R/T tires!